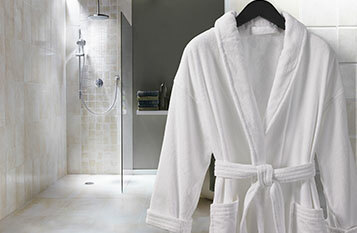 Wrap up in the Courtyard Towel Set and experience luxurious comfort every day. 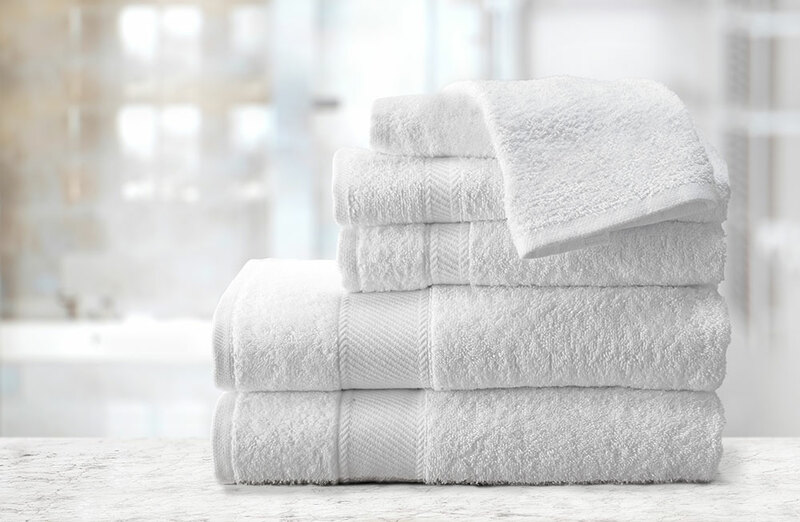 Our bath towels provide all the absorbency and touchably soft texture you want, and are perfectly sized to cover up after an invigorating shower. With a crisp white hue, the hand towels and washcloths make ideal matches for your master or guest baths. 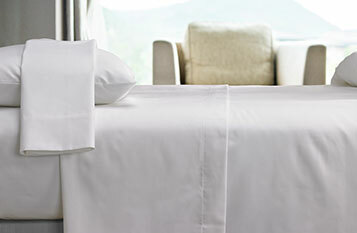 Courtyard towels feature superior softness, so you can have both quality and comfort. 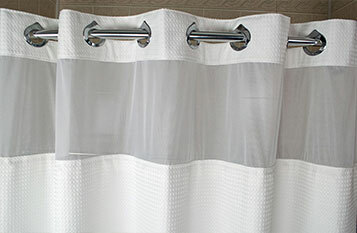 Each towel has a dobby band and finished hem, which showcases a classic style.